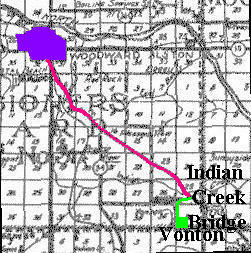 Directions given from downtown Woodward, starting at 9th Street & Oklahoma Ave. 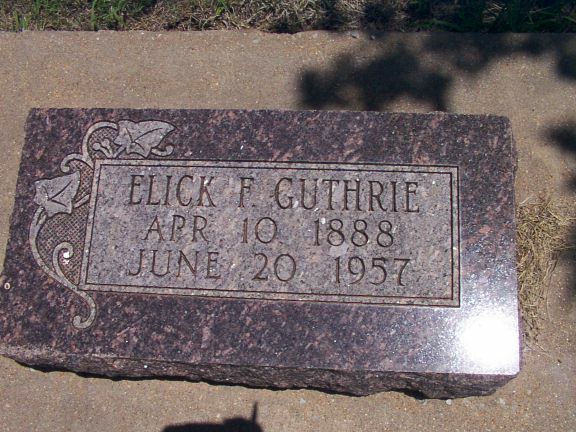 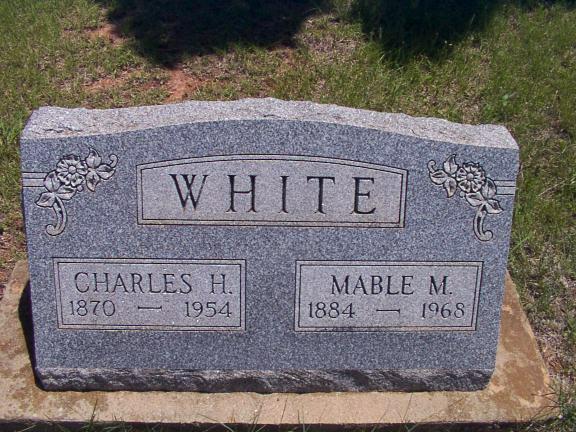 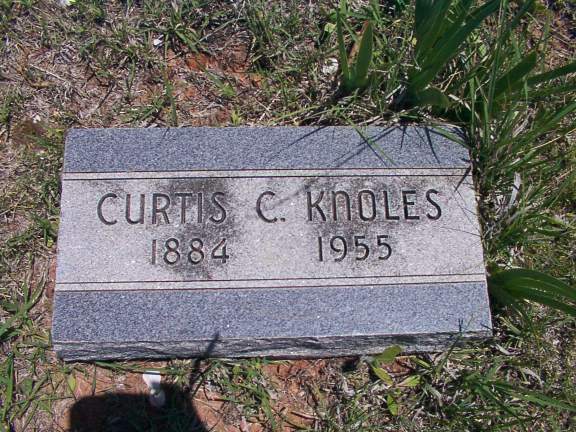 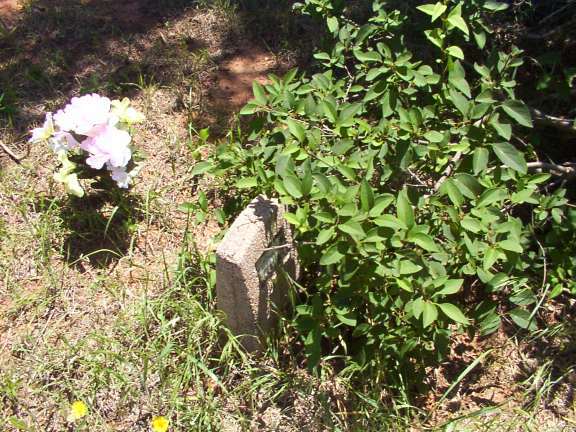 This cemetery was first canvassed on 4 April 1960. 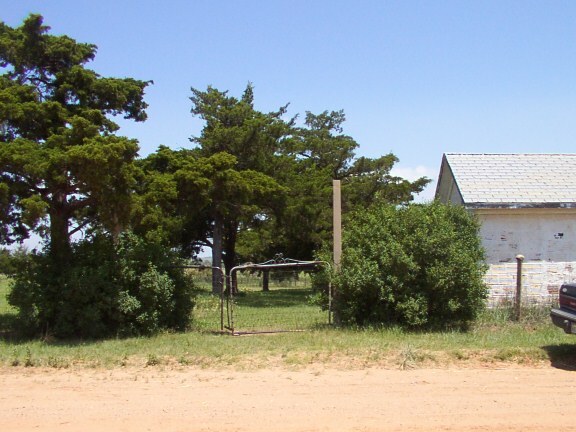 Church of Jesus Christ of Latter Day Saints, Stillwater Branch, member Mrs. J. H. Arrington, assisted by Mrs. L. L. Snow, Oklahoma Honorary State Regent, Mrs. John Duane Logan of Woodward chapter - D. A. R.
(Age 73 years) Father - Rev. 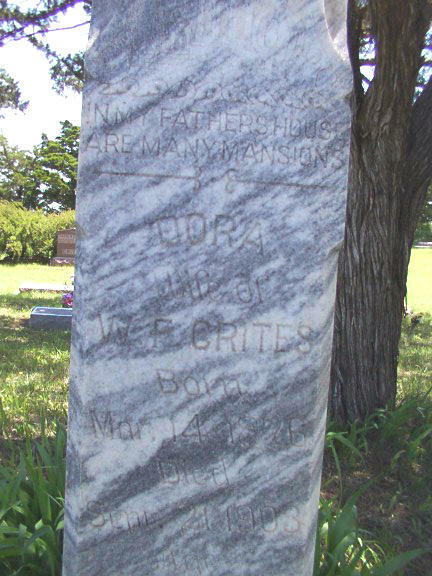 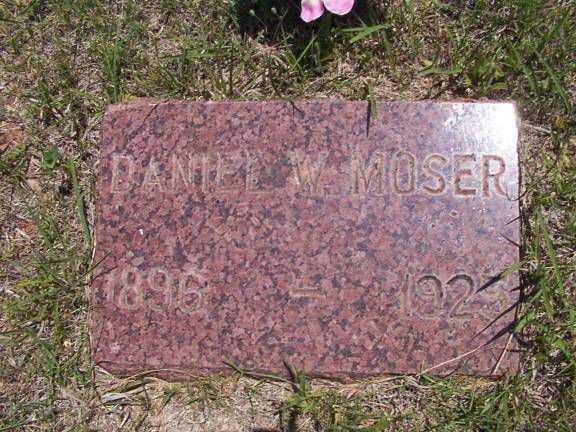 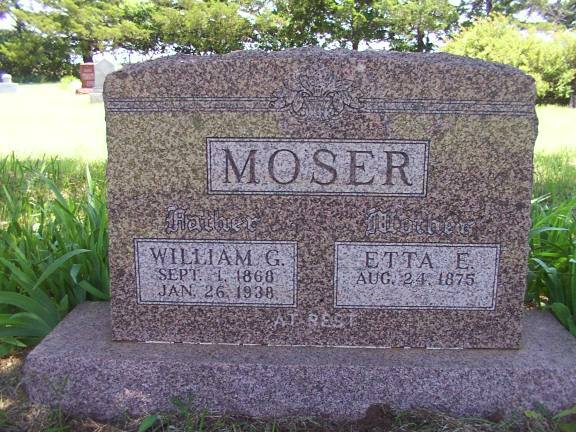 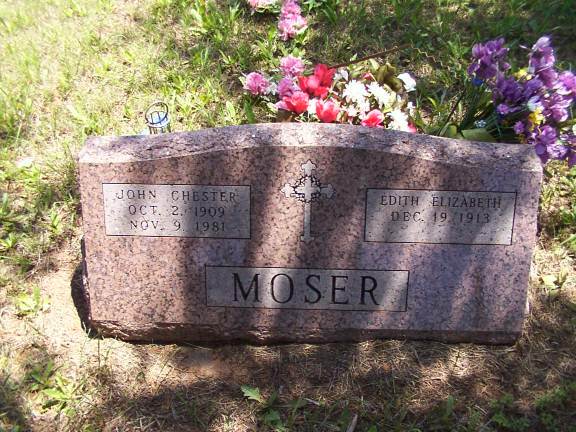 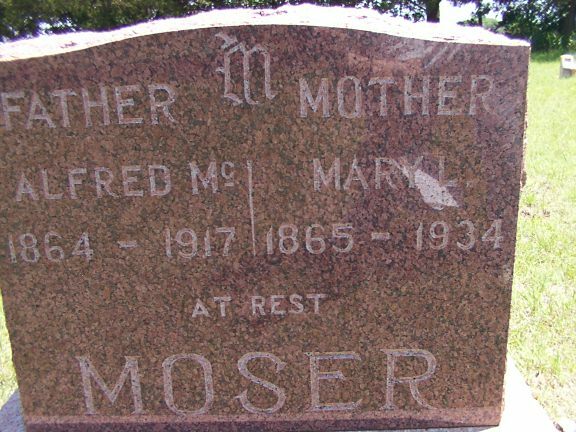 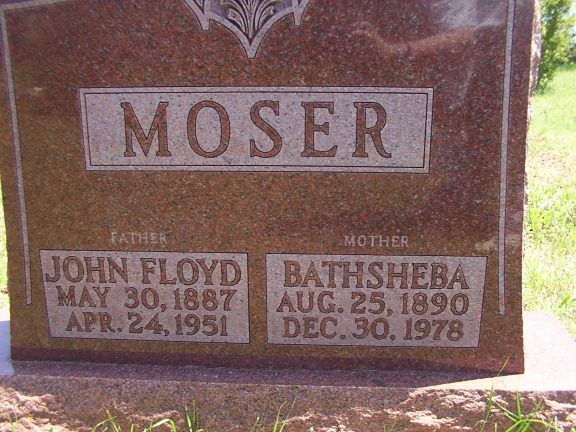 John Moser who was a Baptist & U. 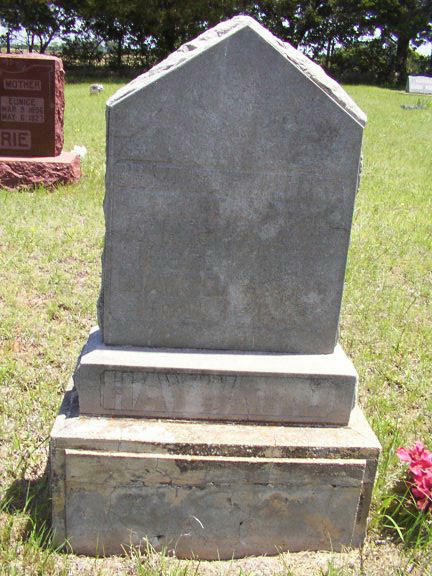 B. minister. 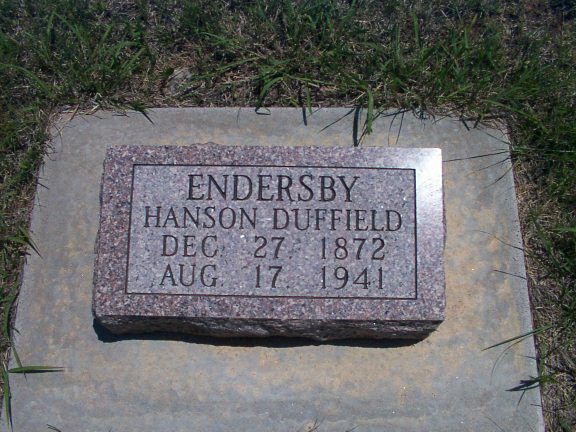 Age 37 y 1 my 11 d. Daughter of Benjemen Endersby. 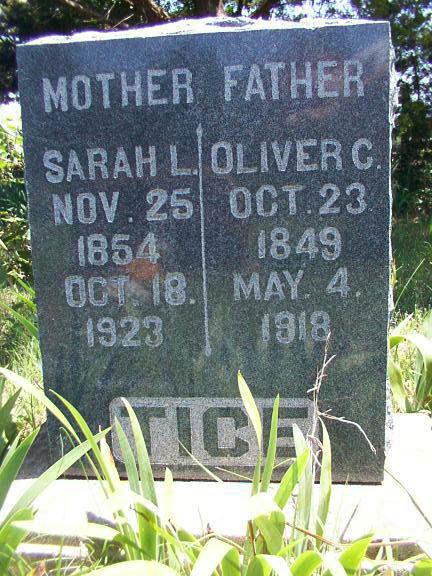 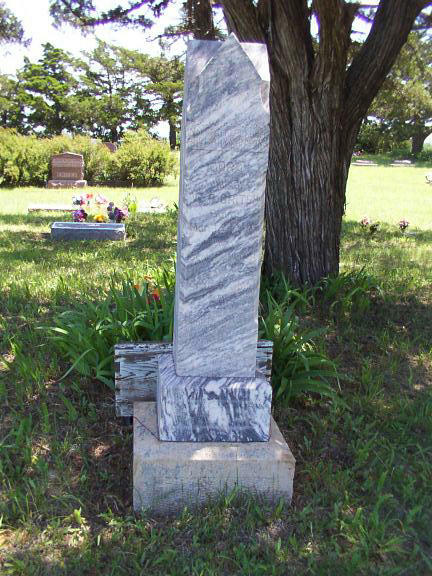 First wife of Robert L. Chapman. 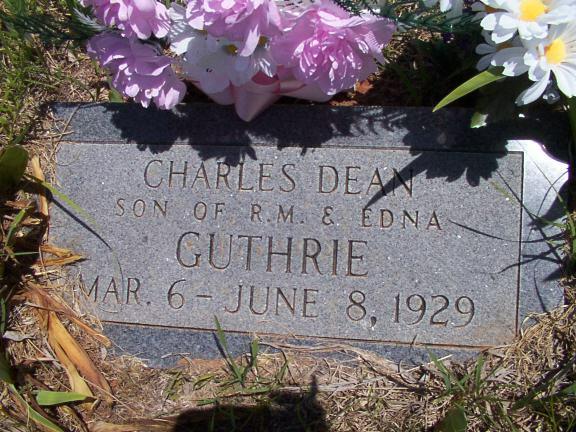 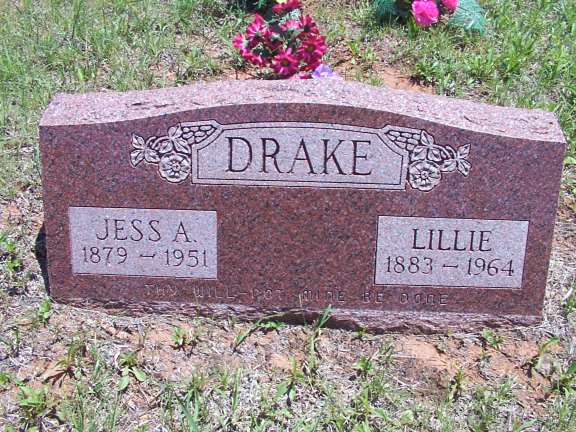 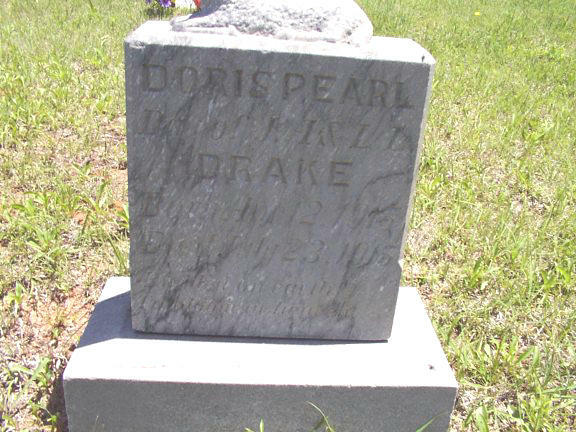 Husband - Jess A. Drake"
68 yr 7 mo 2 da Son of Carlie Clarence & Ruth Endersby"
"Father" I have fought a good fight I have finished my course I have kept the faith. 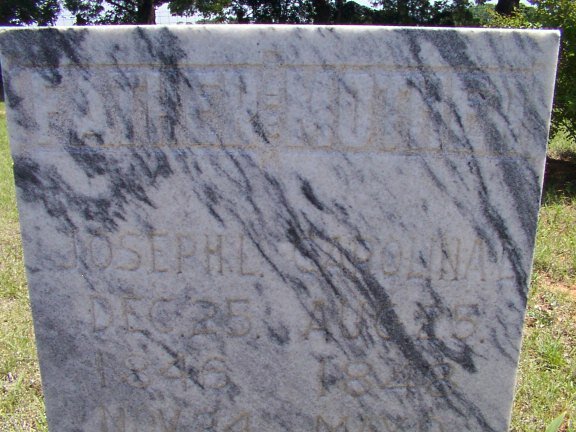 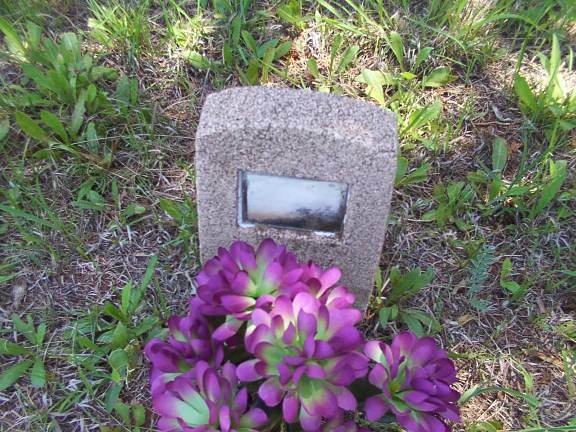 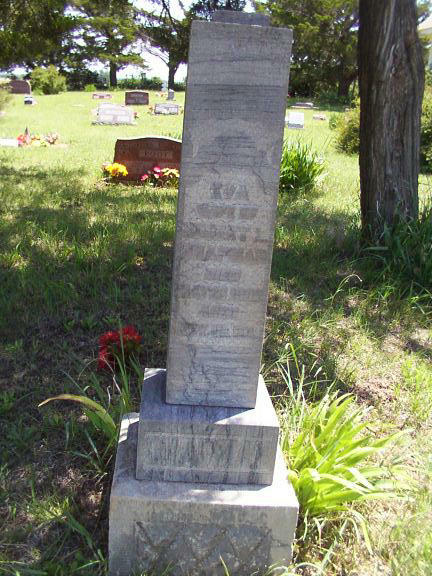 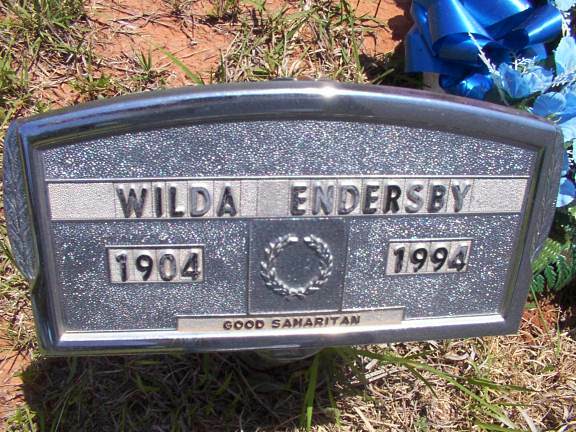 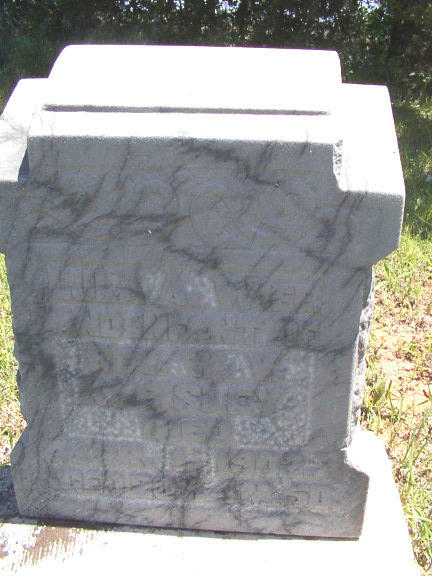 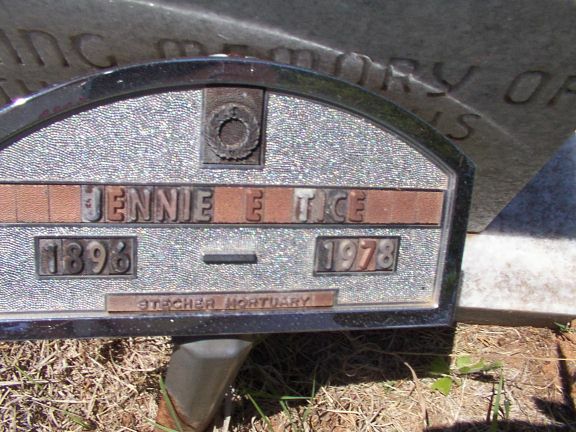 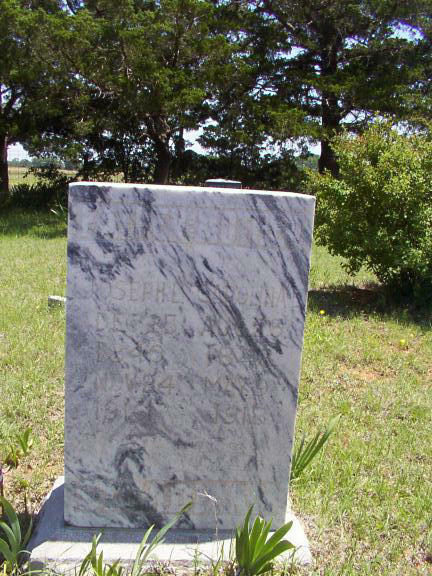 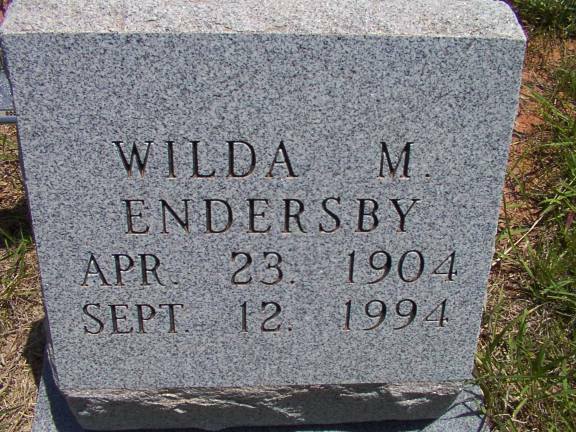 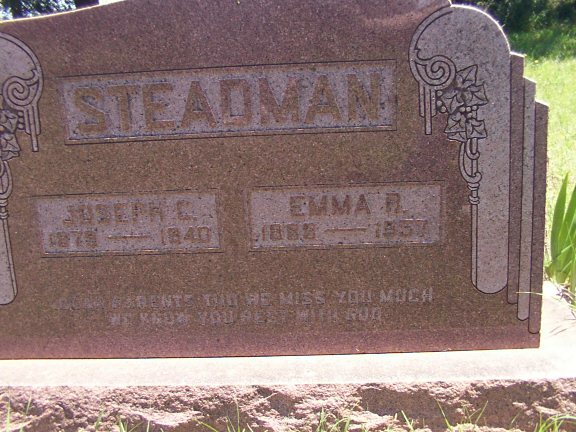 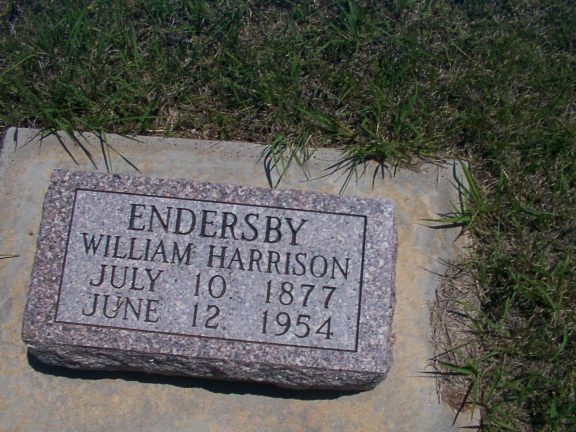 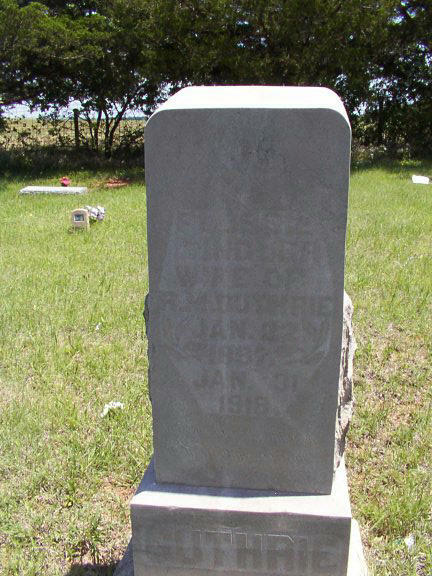 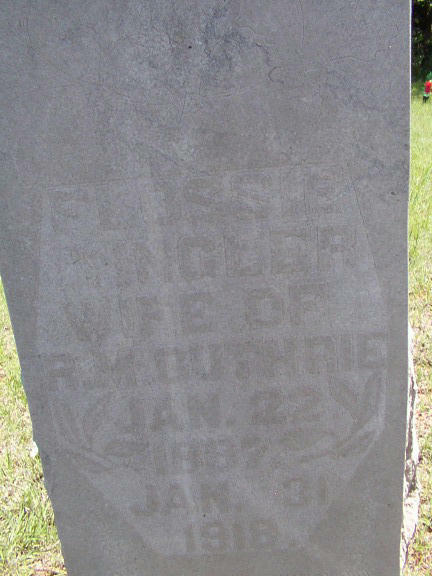 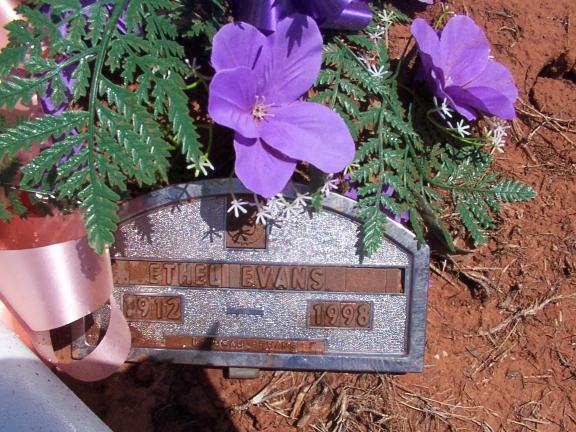 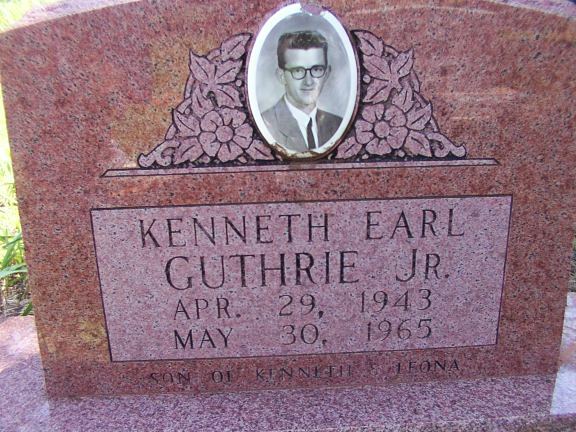 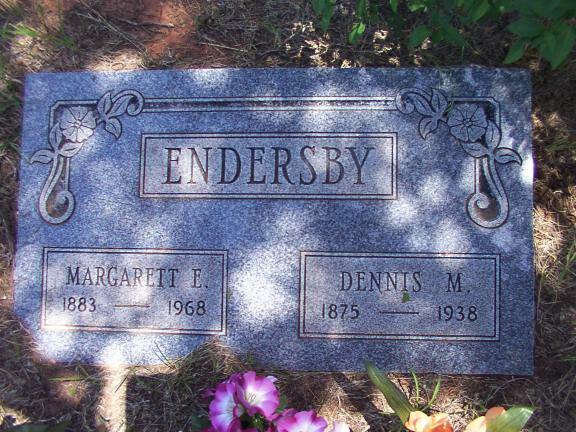 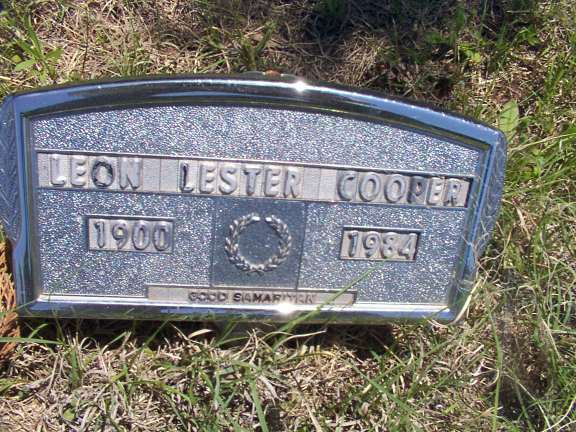 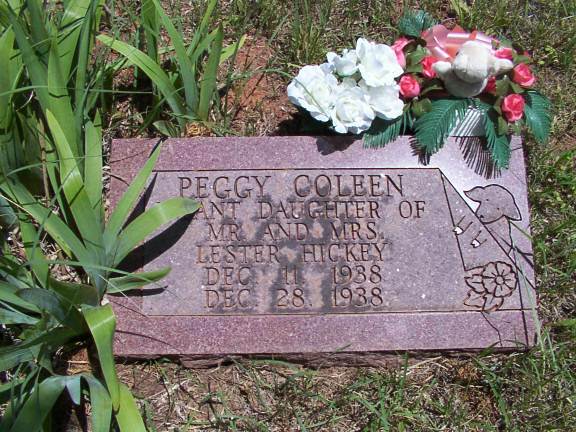 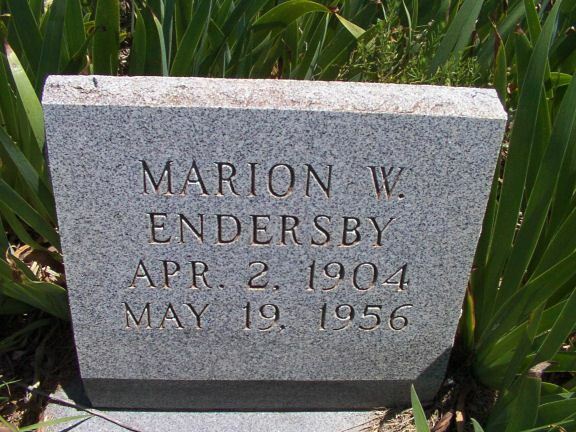 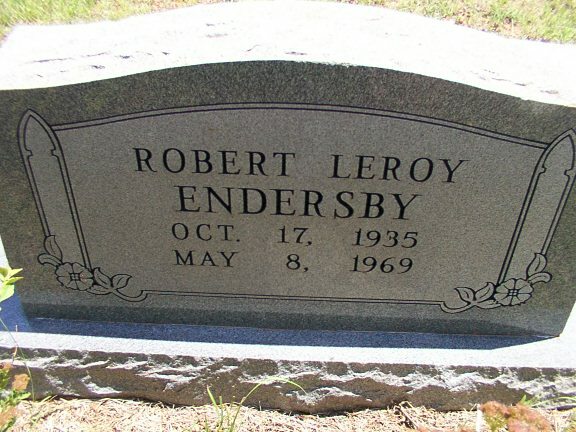 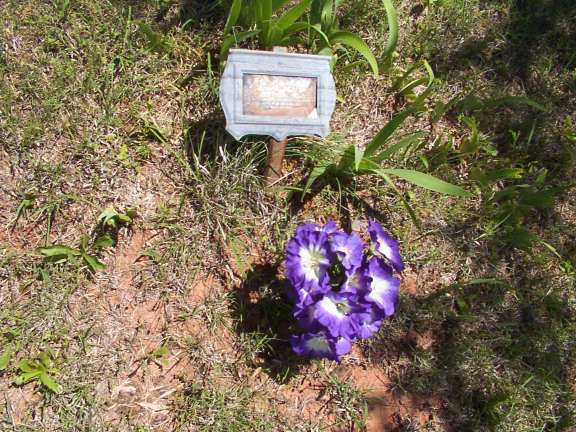 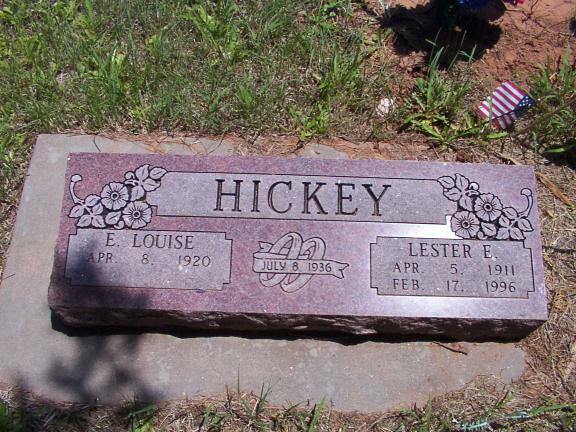 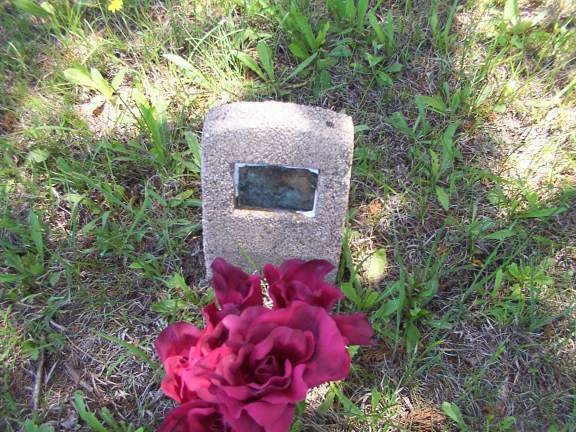 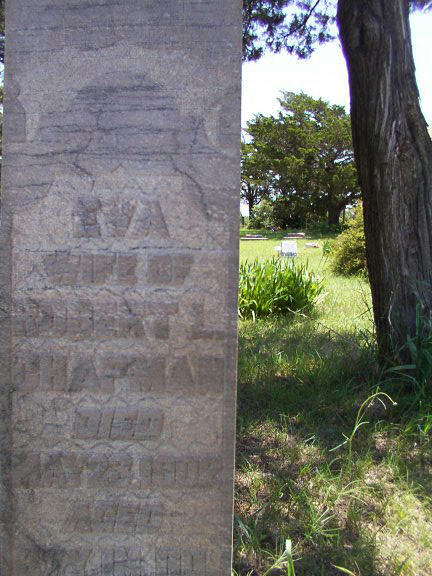 Wife of Charlie Clarence Endersby"
"Son of Kenneth & Leona" Photo on headstone. 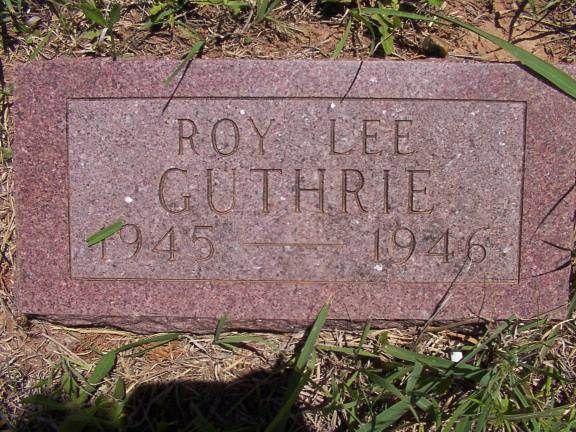 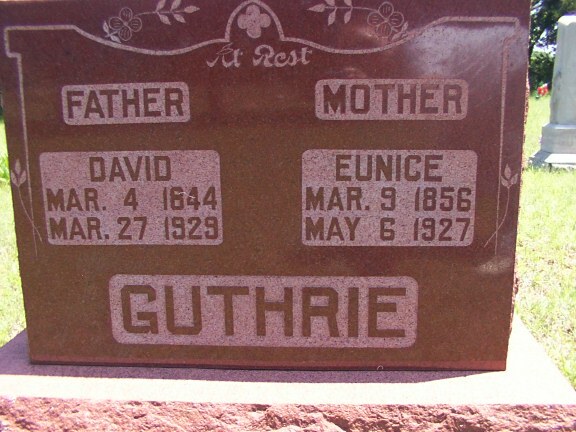 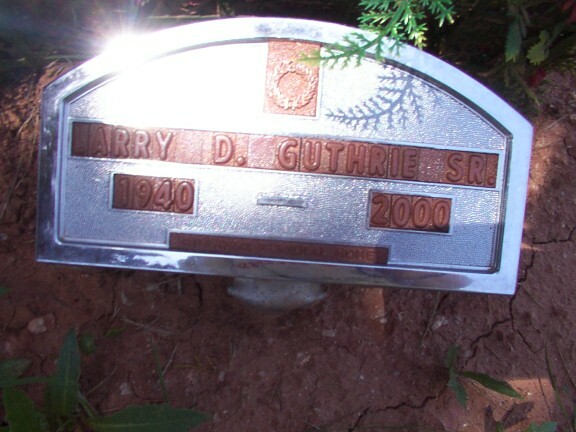 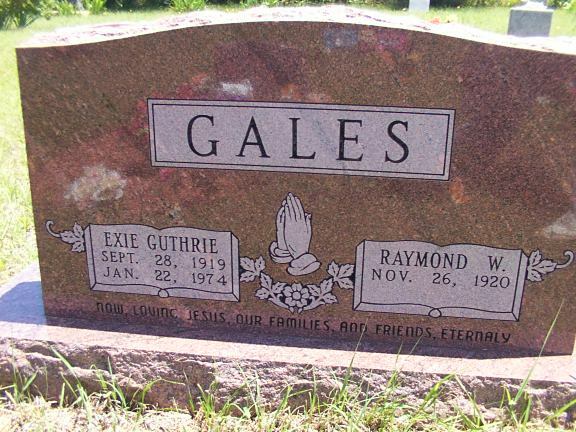 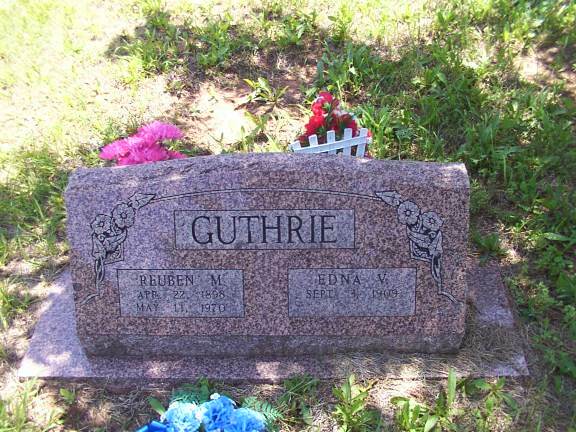 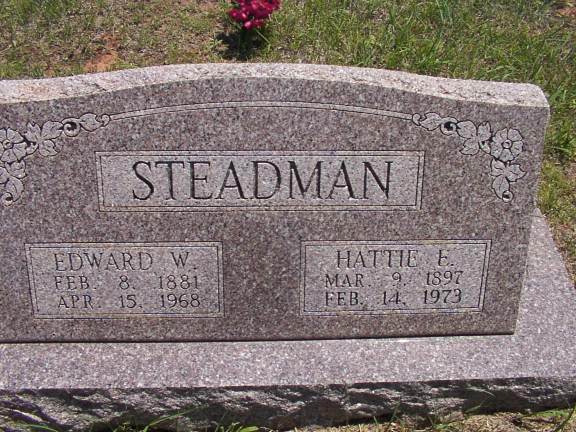 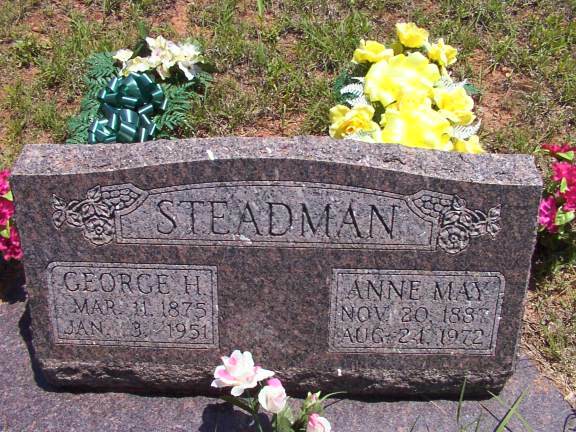 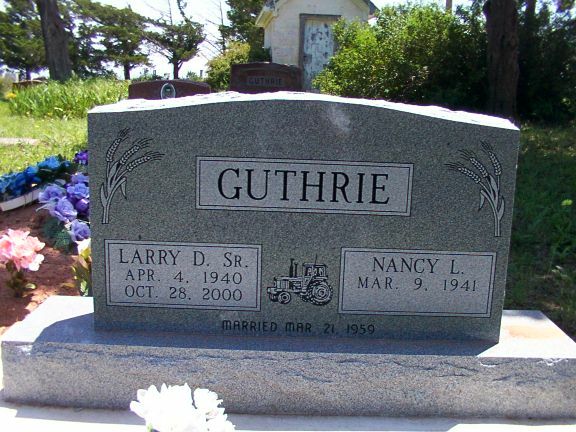 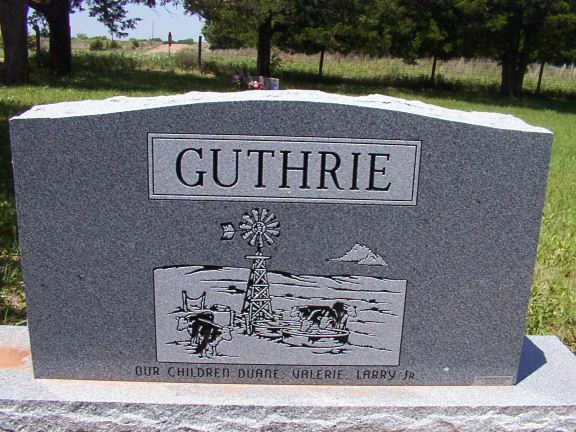 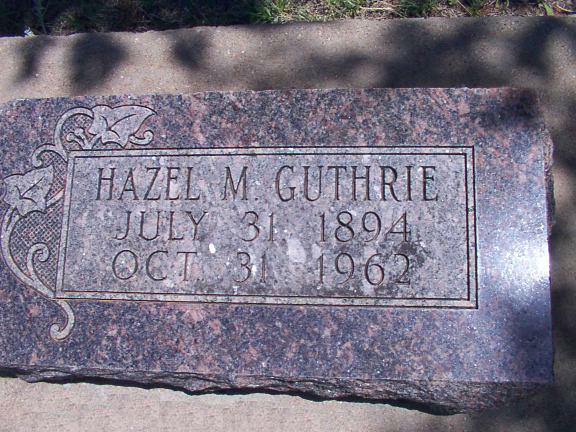 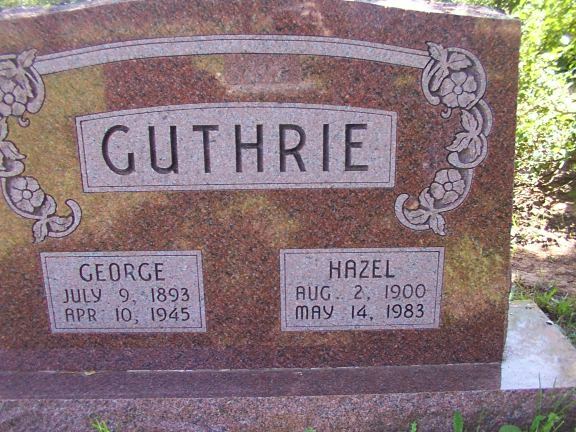 GUTHRIE Nancy Louise Kline 09 Mar 1941 Larry D. GUTHRIE Sr.
"Age 61 yrs - wife Emma B. Steadman son of Joseph L. & Caroline L. Matthews Steadman"
Dear Parents Tho we miss you much	we know you rest with God. 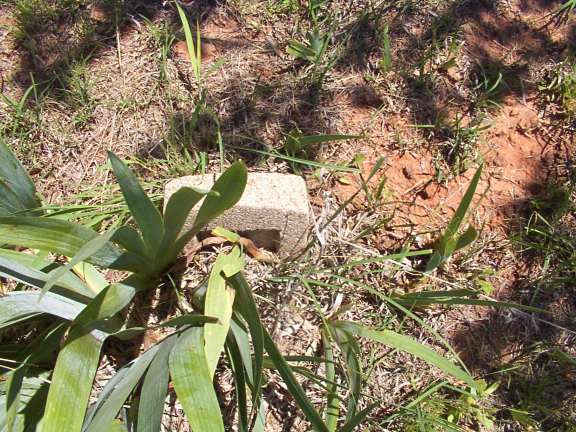 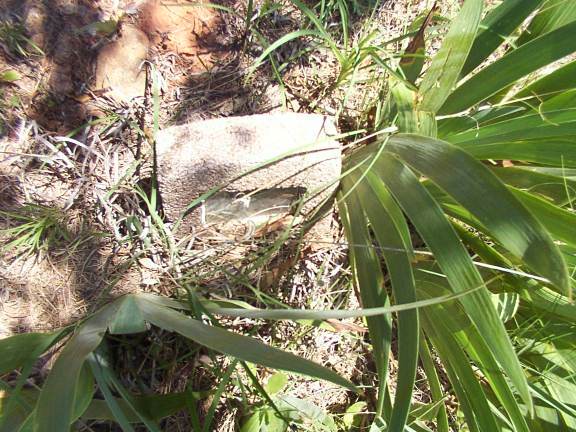 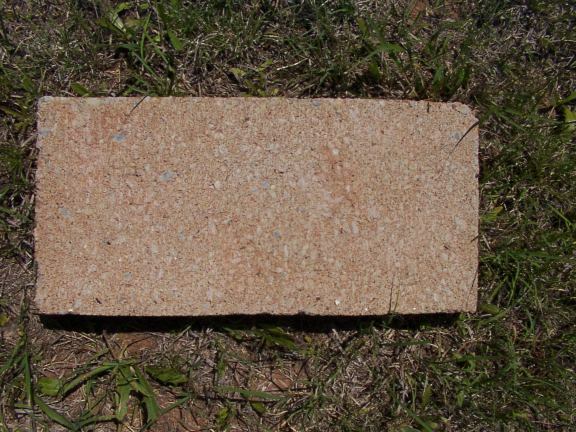 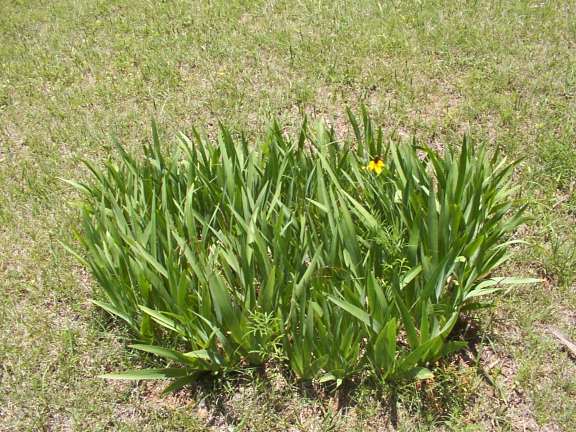 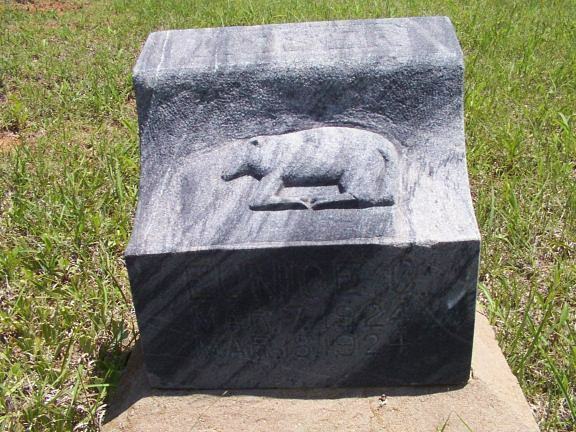 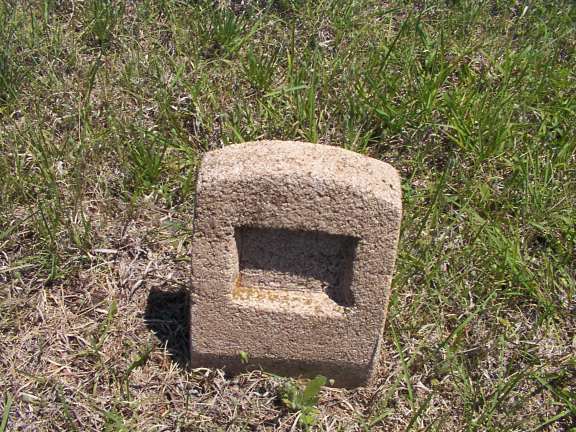 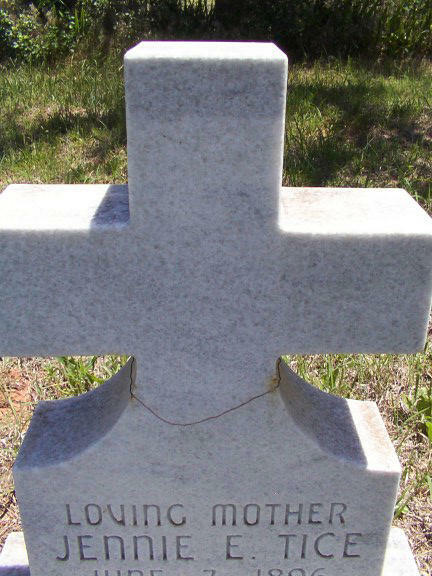 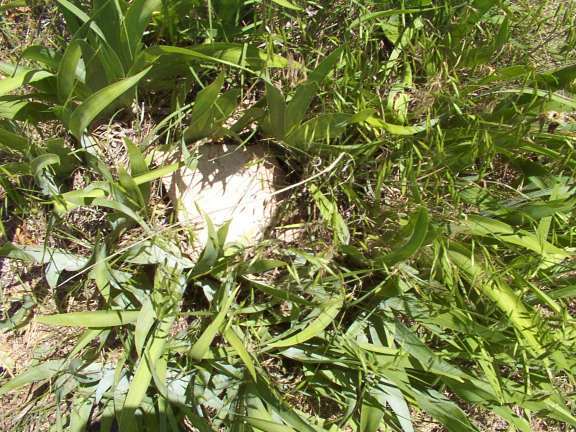 Note: Several of the stones that are unmarked or unreadable are small stones about 10 inches wide and 18 inches tall. 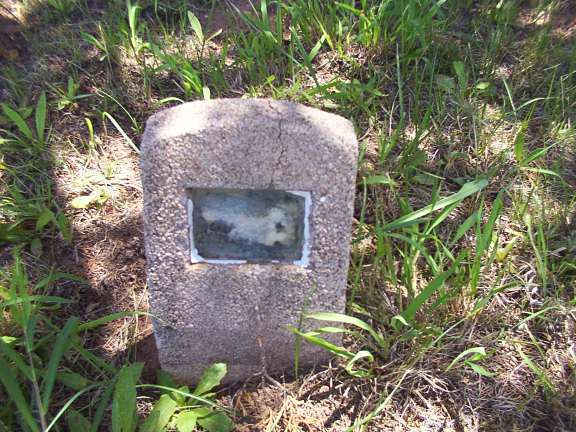 About 6 inches down from the top of the stone is an area about 3X5 inches covered with a piece of plastic. 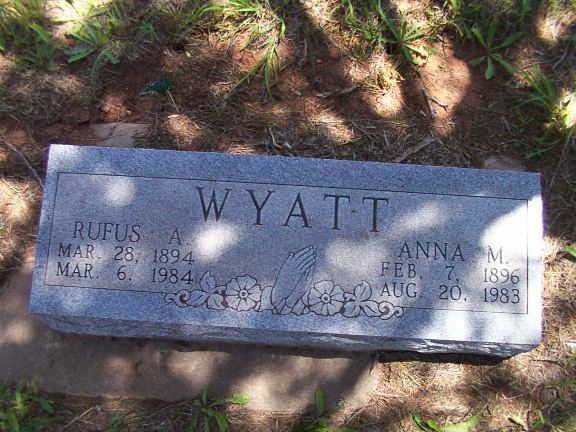 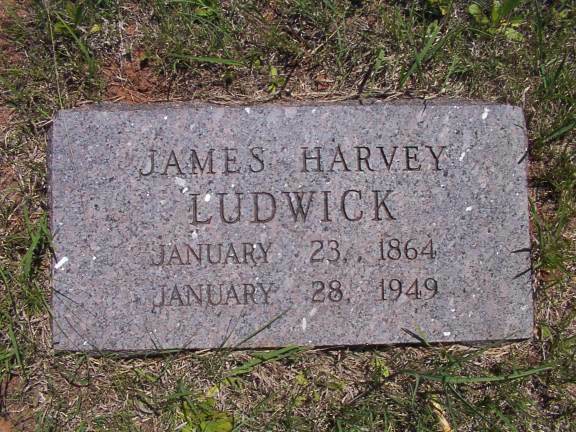 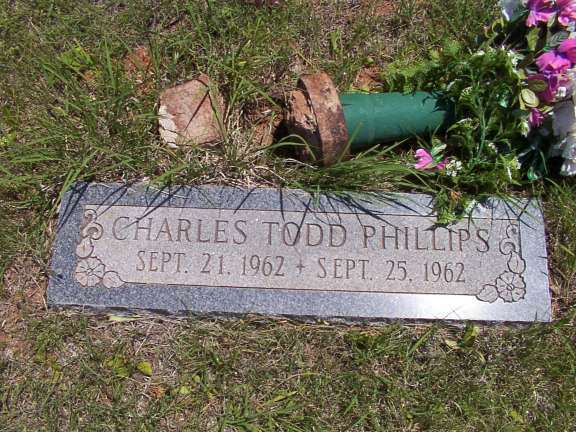 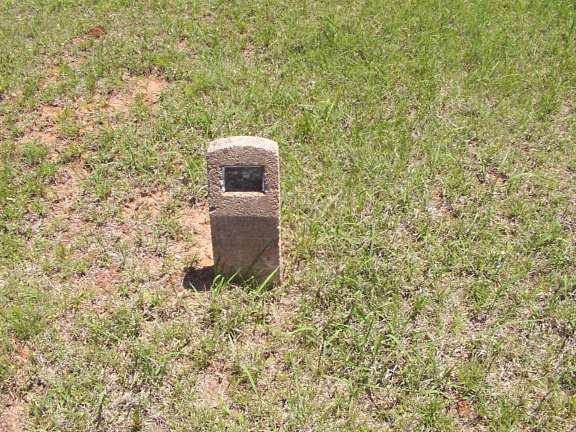 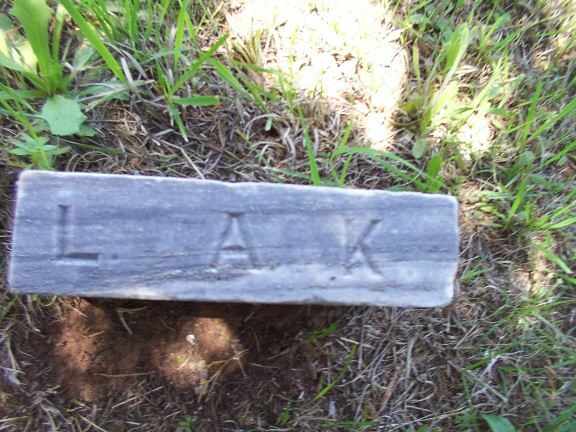 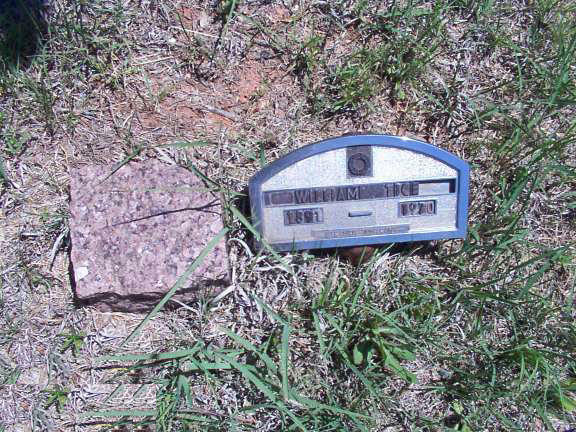 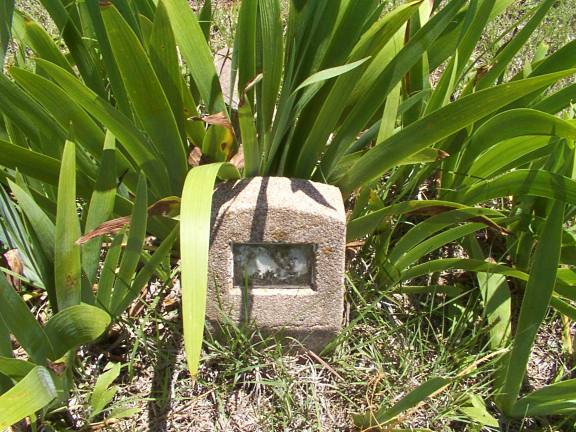 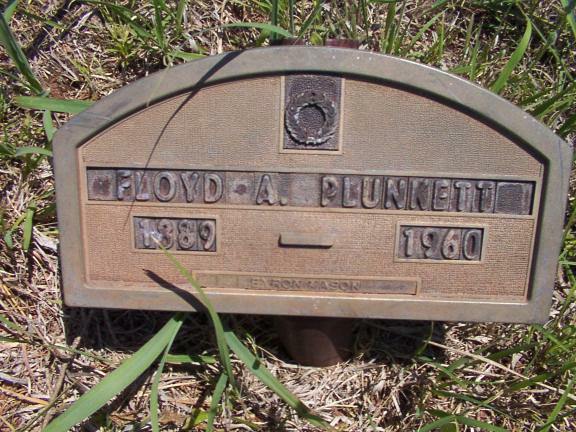 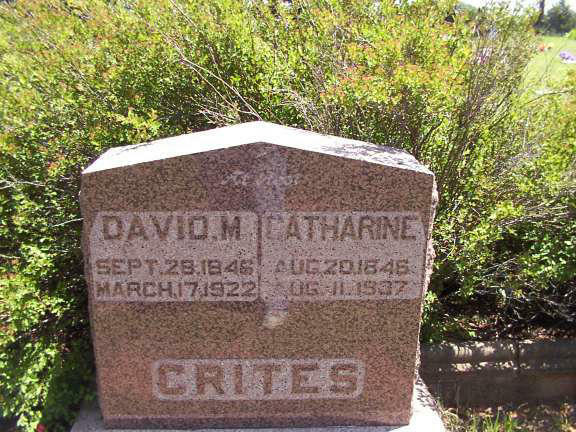 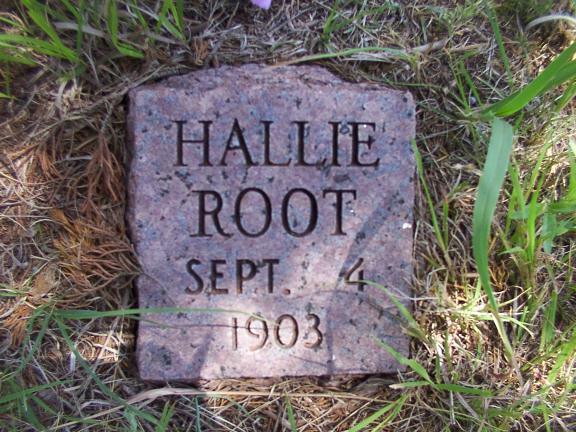 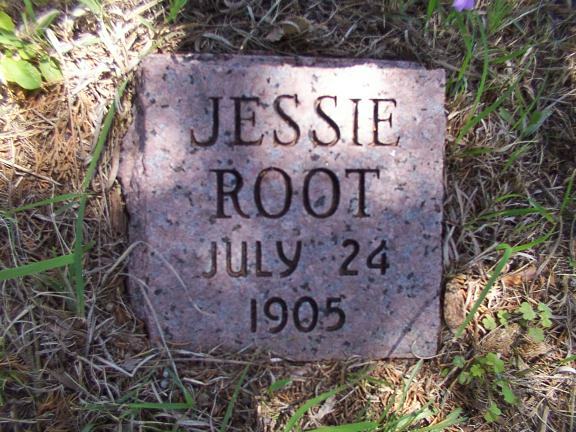 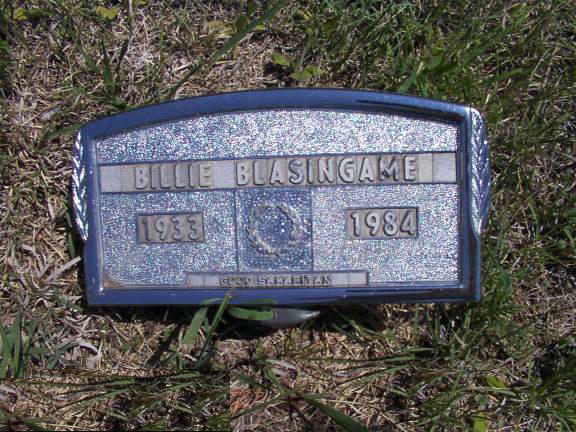 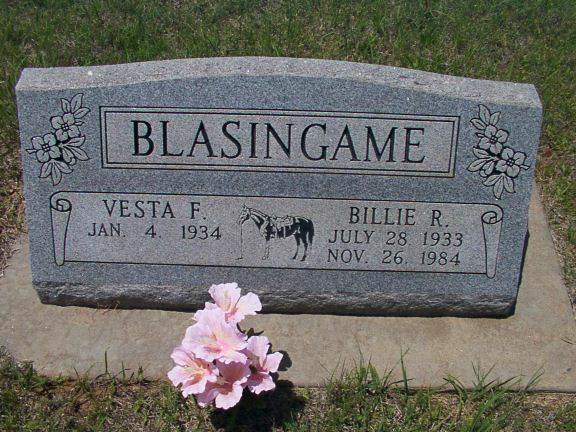 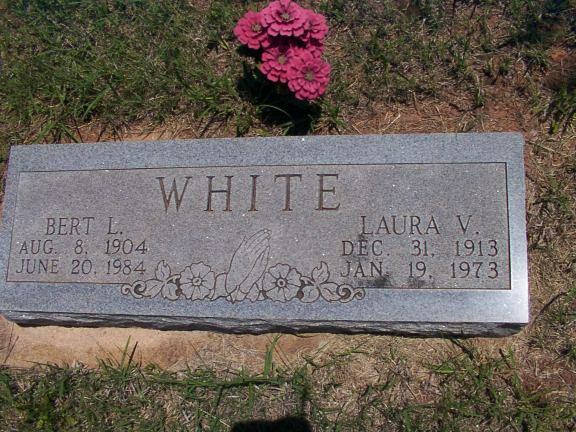 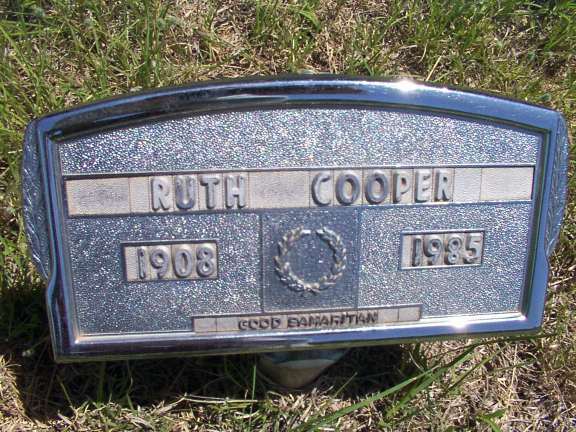 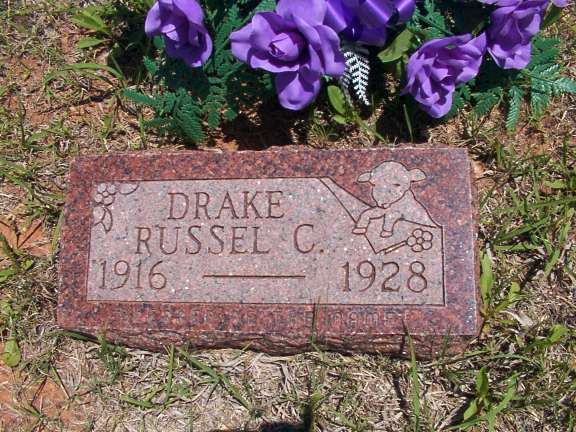 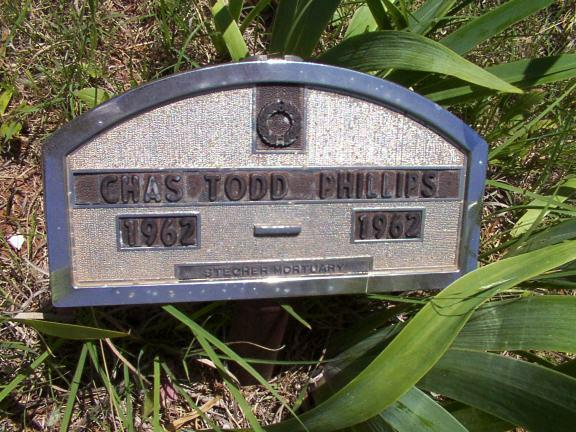 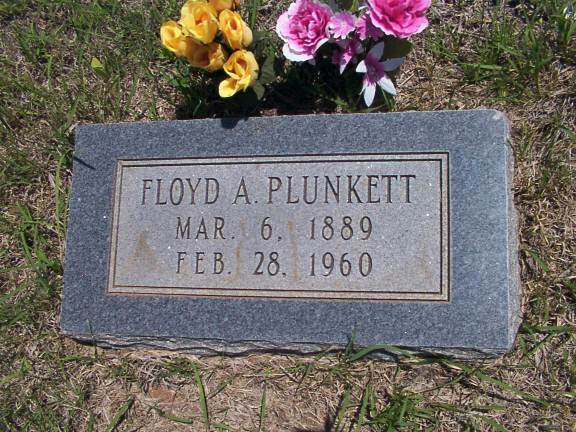 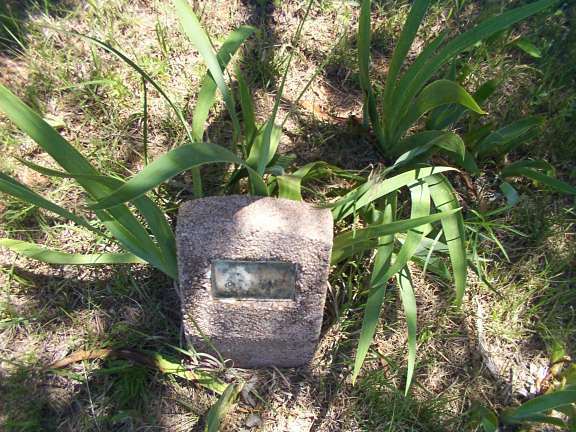 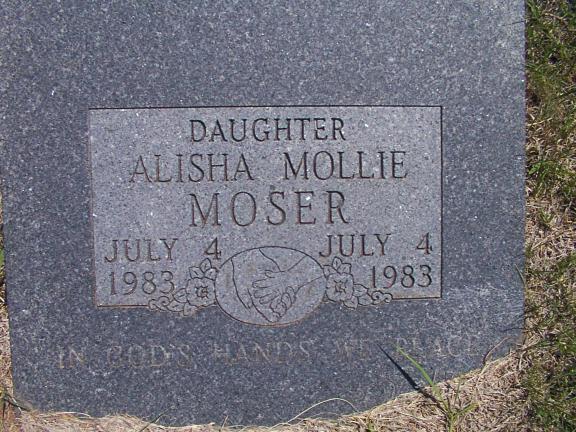 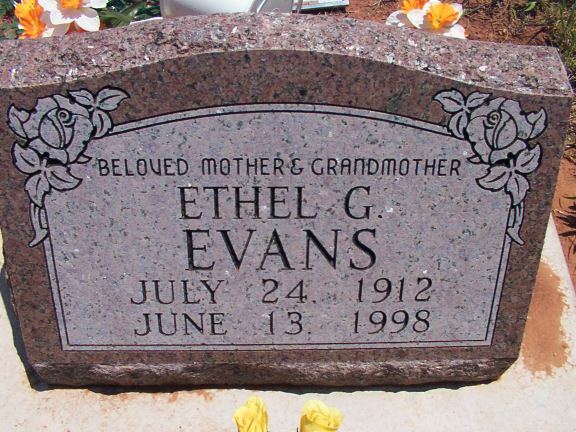 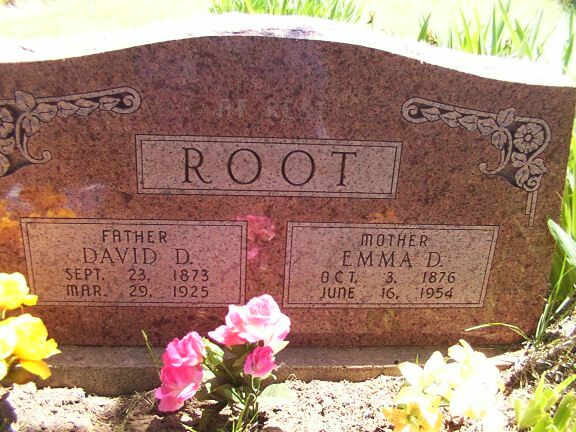 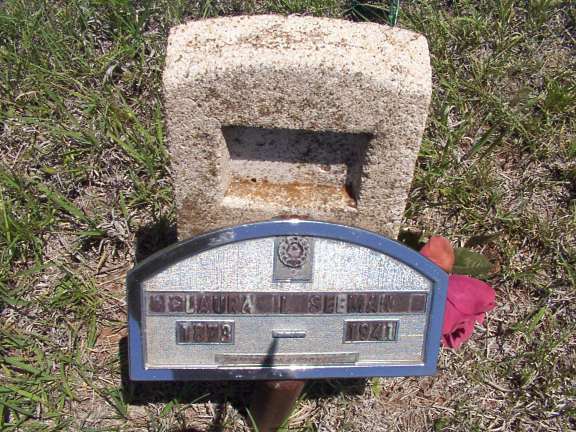 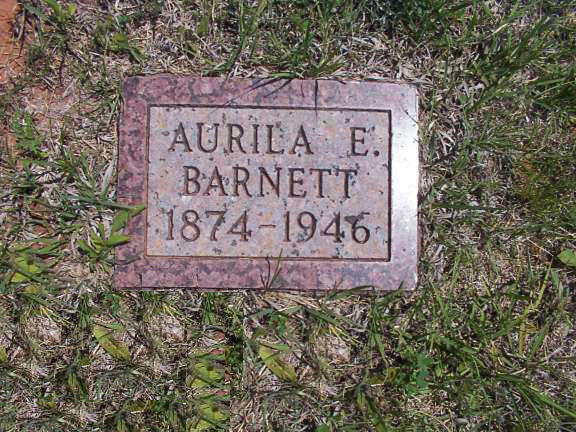 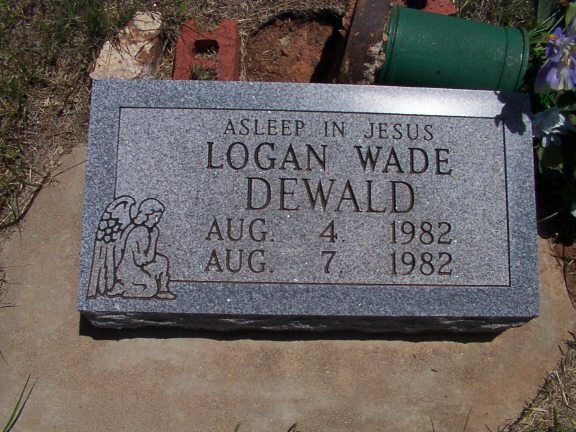 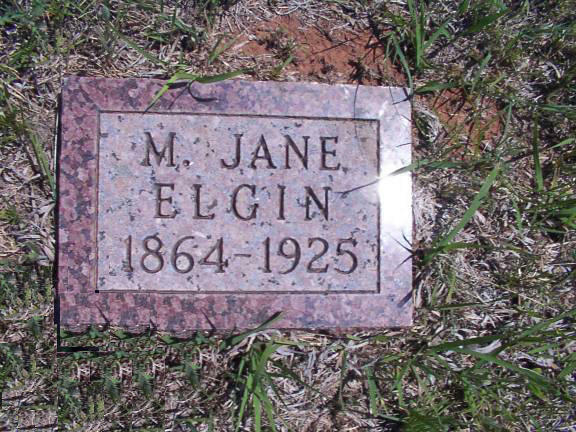 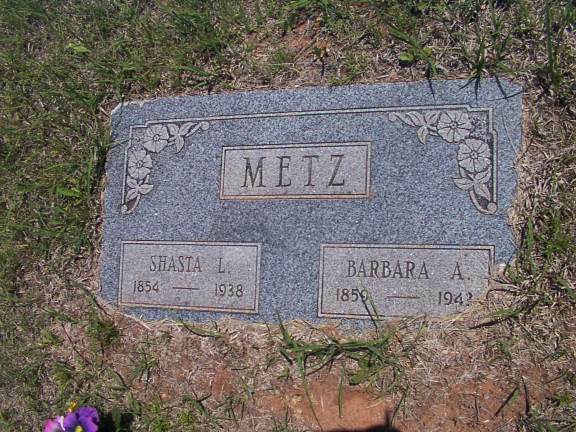 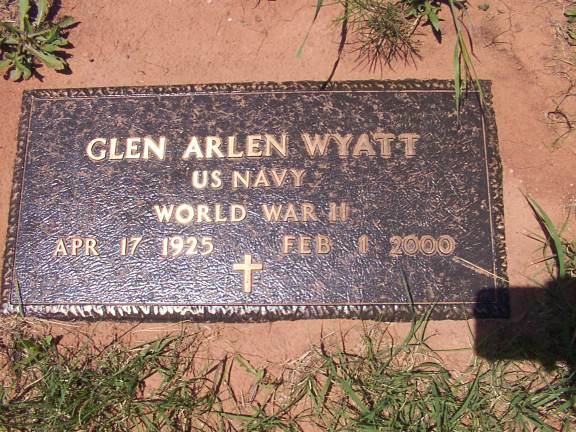 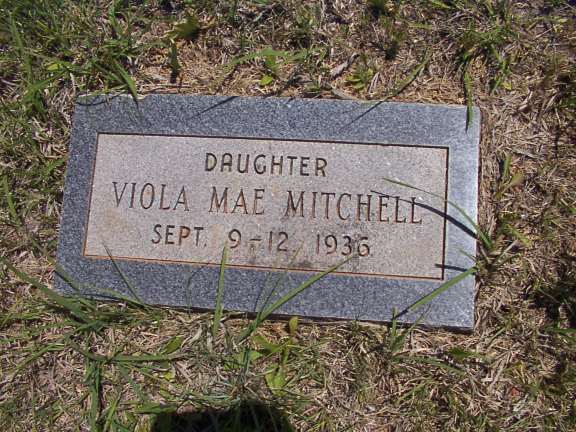 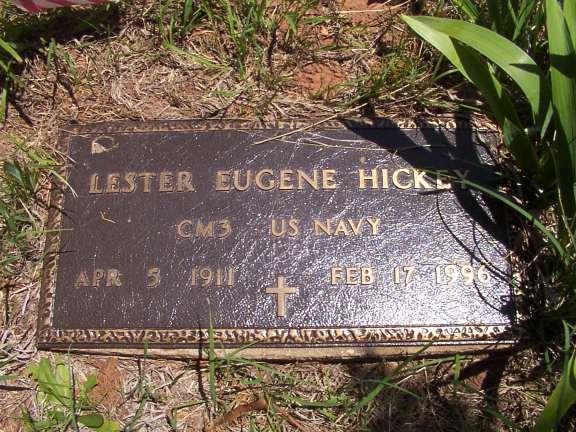 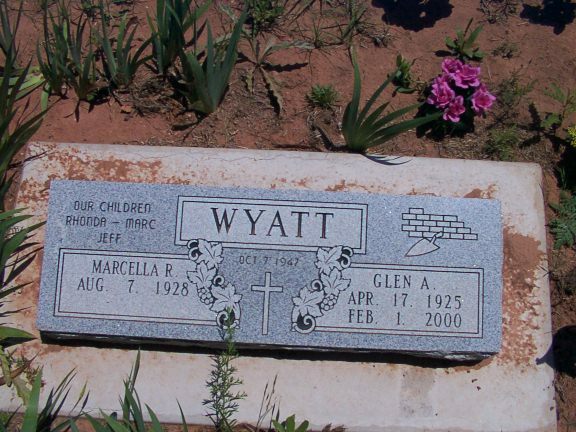 Some of them have what might have been a card or piece of paper behind the plastic but the elements and time have erased what possibly held information as to the identity of the person buried there. 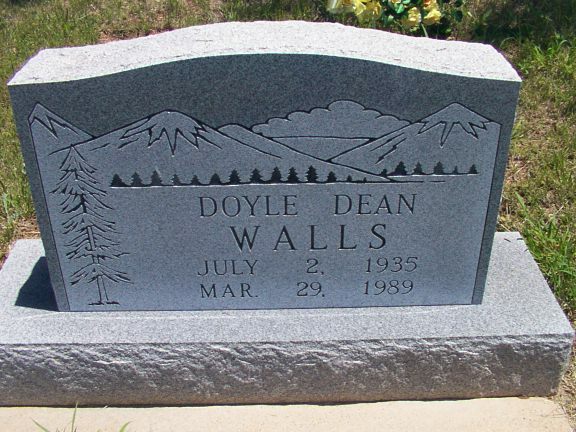 DD.